WEST PALM BEACH, FL, April 23, 2018 /24-7PressRelease/ — Nearly four dozen franchising experts are joining the Advisory Board of the Titus Center for Franchising, a Presidential Center of Excellence at Palm Beach Atlantic University in West Palm Beach, Florida. 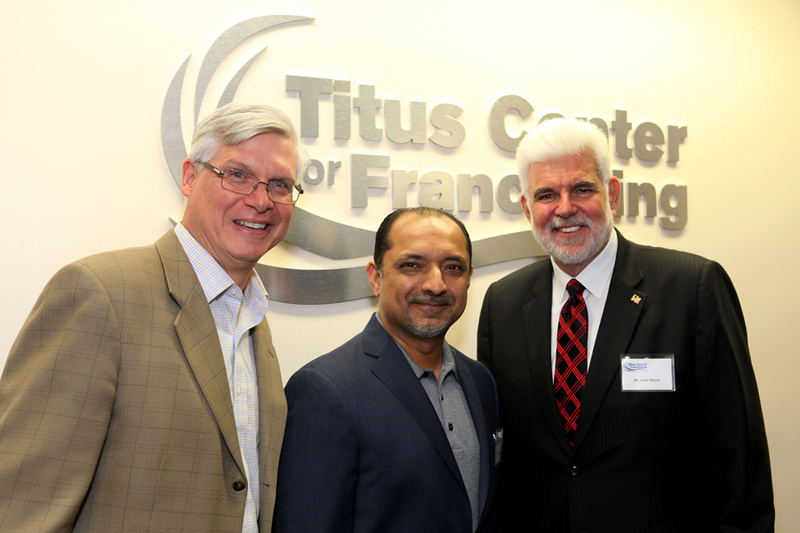 The Titus Center’s incoming Advisory Board includes franchisors, franchisees and franchise suppliers from the United States and Canada. Each member has been chosen for his or her ability to offer ideas, tools and resources to fulfill the center’s mission to become a top choice for students seeking franchise education internationally. “As members of the Advisory Board, we hope to assist the Titus Center open the doors to financial independence for entrepreneurs and jobs for hundreds of thousands of employees,” said Ray Titus. “Franchising embodies the American dream. I believe I can speak for myself and the other members of the UFG team when I say that we are truly honored to help provide opportunities to the next generation of business men and women,” said Titus. The Titus Center for Franchising at Palm Beach Atlantic University, the only academic center of its kind in Florida, offers academic coursework, internships, job shadowing and training at area franchises, including the global headquarters of United Franchise Group in West Palm Beach, Florida. 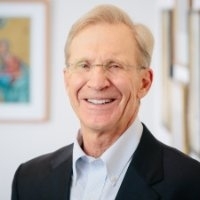 The Center, based in the Marshall E. Rinker Sr. School of Business, was established in 2016 through a gift from Ray Titus, founder and CEO of United Franchise Group. 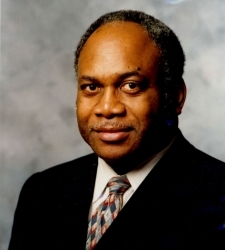 Dr. John P. Hayes was appointed the Center’s director. Classes are now underway at the Center. Contact the Titus Center at www.pba.edu/titus-center. “The Global Leader for Entrepreneurs.” United Franchise Group is a group of affiliated companies and brands. Led by CEO Ray Titus, United Franchise Group is home to a variety of internationally recognized brands including Signarama, Fully Promoted, Experimac, Jon Smith Subs, Venture X, Accurate Franchising, SuperGreen Solutions, Transworld Business Advisors and The Great Greek Mediterranean Grill. With over three decades in the franchising industry and more than 1400 franchisees throughout the world, United Franchise Group offers unprecedented leadership and solid business opportunities for entrepreneurs. Visit www.UnitedFranchiseGroup.com for franchising opportunities.